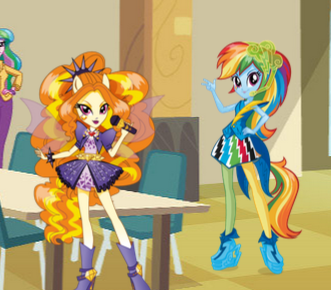 Play new game Equestria Girls Avatar Maker for free online at our website Gamesmylittlepony.com. 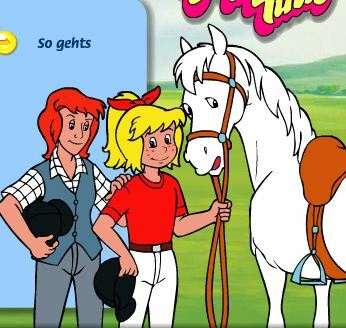 You can play this game in your browser, your mobile and enjoy it for free as well. 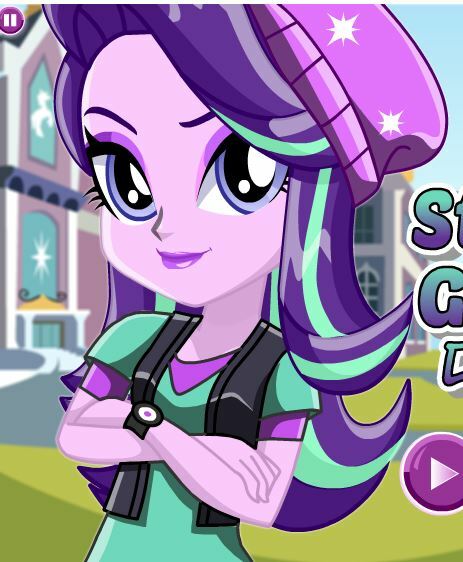 Your task in this game is to create an Equestria Girls Avatar as you like. 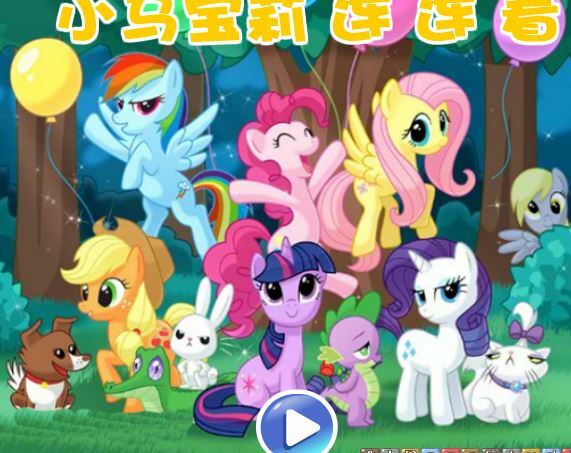 You can create one of the Equestria Girls Apple Jack, Pinkie Pie, Twilight Sparkle, Fluttershy, Rainbow Dask, Rarity. You will make her from hair to toe. 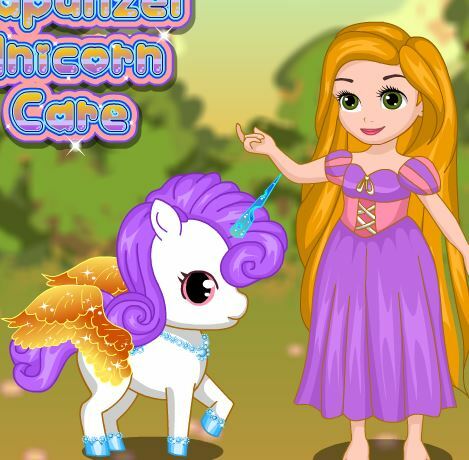 In the first game, you must create a new hairstyle. 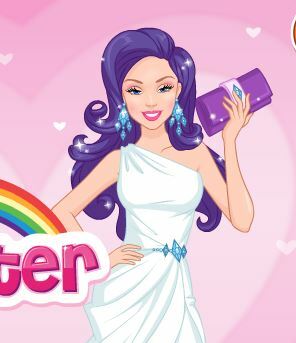 You can make coloring for her hair as well. Then you will make her eye with color as you like. You will continue to choose form for her mouth. After that, you will choose nice outfits for her. You can select one piece or two pieces. Please take the best one as you like. Finally, you will take a pair of shoes and some accessories such as hat, glasses, bow hairpin,.. I hope that you will like this game and come back here to play this game. 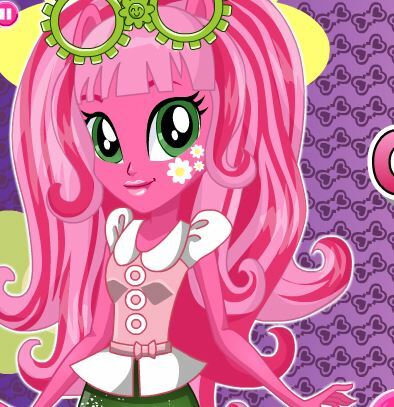 Mouse to create one of the Equestria Girls.